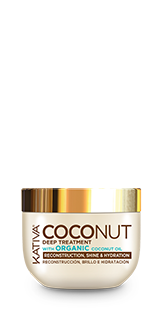 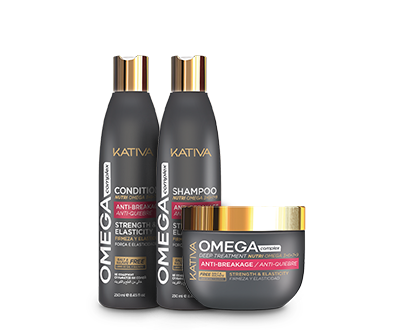 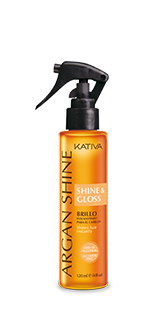 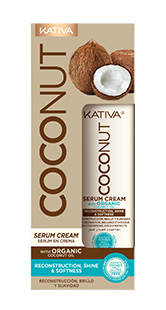 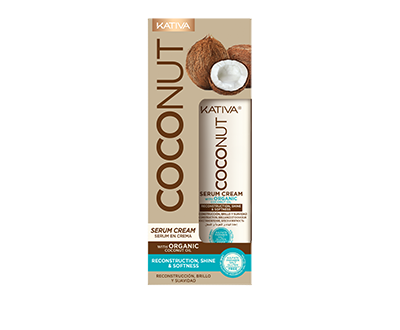 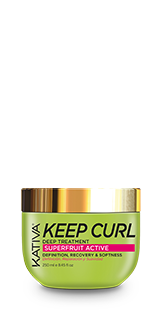 Rebuild your hair and restore its shine with Kativa Coconut. 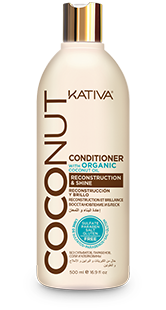 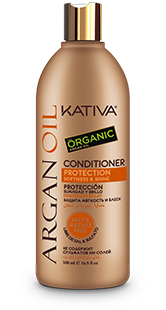 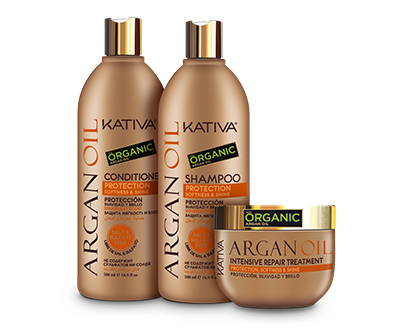 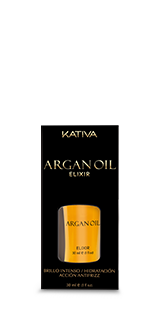 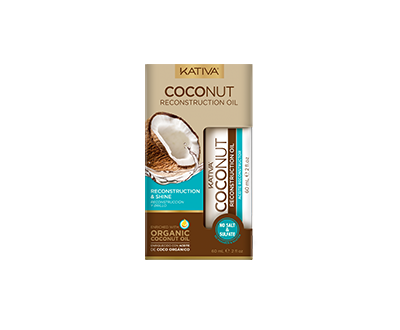 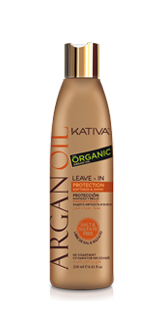 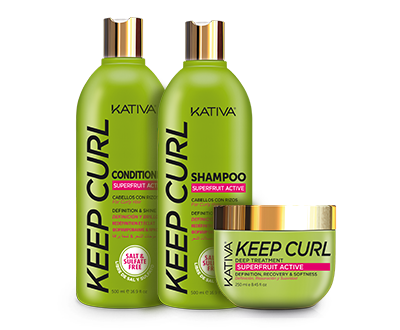 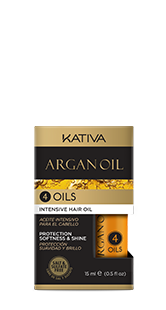 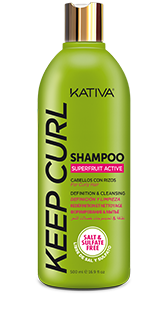 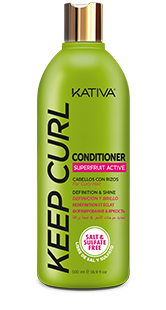 Kativa Coconut Shampoo, enriched with organic coconut oil that helps to rebuild and delicately clean your hair and scalp, leaving it revitalized and shiny. 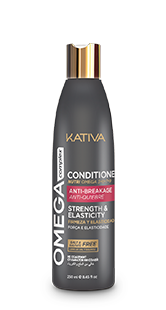 Apply shampoo on wet hair, massage gently and rinse. 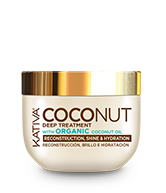 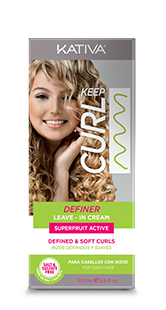 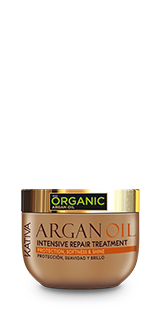 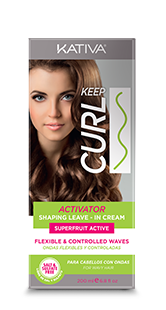 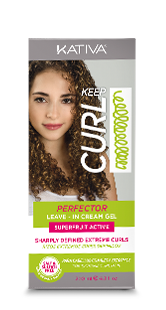 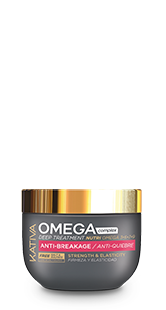 Recommended for extremely damaged, sensitized, dehydrated and dull hair. 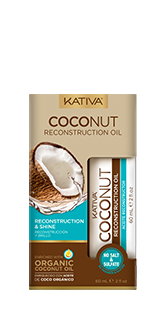 Rebuild your hair and restore its shine with Kativa Coconut. 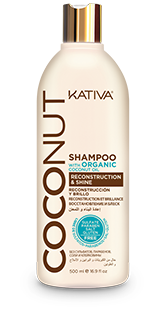 Kativa Coconut Shampoo, enriched with organic coconut oil that helps to rebuild and delicately clean your hair and scalp, leaving it revitalized and shiny.